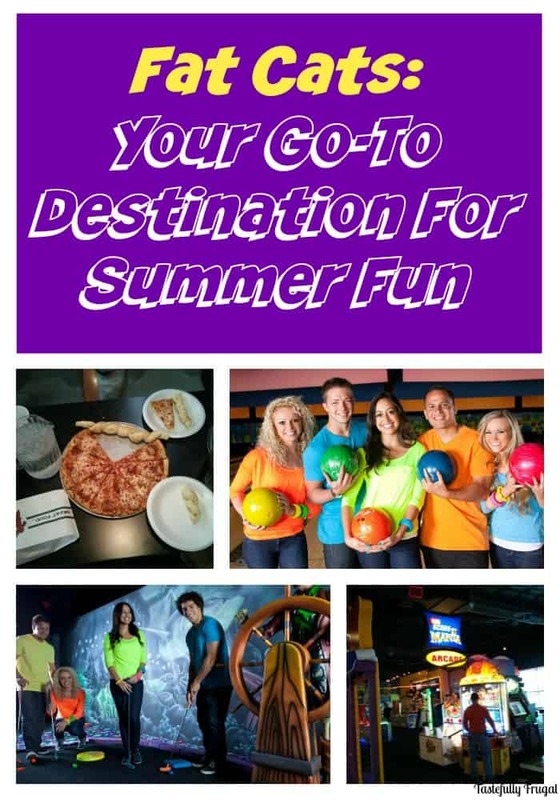 If you’re looking for fun and affordable activities to do with the family this summer, Fat Cats is your go-to place! One of my favorite things to do when I was growing up was go bowling. If I could bowl all summer I would have…but I think the rest of my family would’ve been pretty bored. If Fat Cats would have been around back then my wish might have been able to come true and my brother would have been happy too. Fat Cats isn’t just a bowling alley; they have an arcade, pool tables and glow in the dark mini golf! Oh yeah and super tasty food too! To kick off our 52 Days of Summer (more info coming soon) we decided to take the boys for a night of fun at Fat Cats. 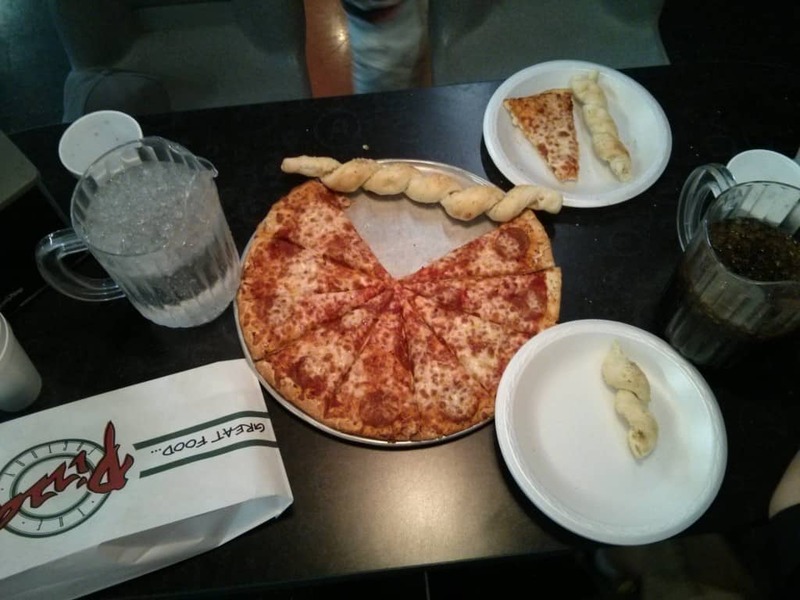 We got the Family Special which included 75 minutes of bowling, shoes, 2 pitchers of soda, a large pizza and 6 breadstick twists. The twists were HUGE like at least a foot long and they were so good! The pizza was big and really good too; we had enough leftover that we were able to have lunch again the next day! The boys had fun bowling but quickly got distracted by their awesome arcade. It was definitely a lot of fun for all of us and we will be going back again soon! Plus starting June 1st Fat Cats is offering $.99 attractions! 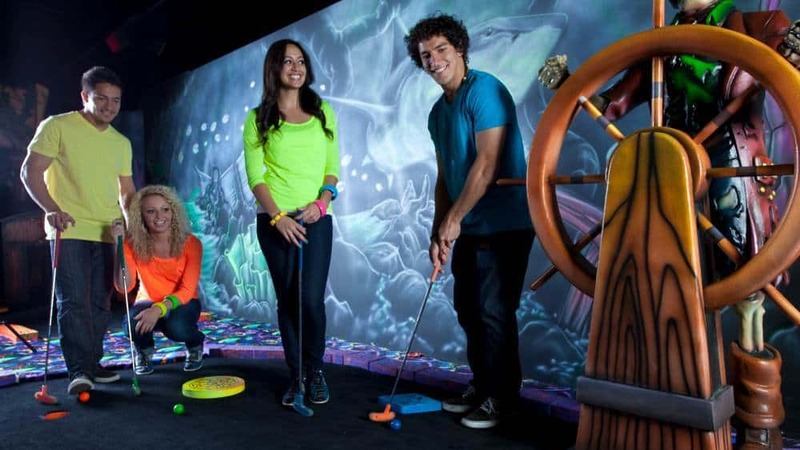 You can get a round of mini golf, game of bowling or shoes (or do it all) for $.99 each. You can’t beat that! So if you are looking for somewhere fun to take the kids this summer without spending a ton of money look up your local Fat Cats; you won’t be disappointed! I was provided the Family Special in exchange for my review. All thoughts and opinions are mine alone. Sounds like fun night! I didn’t know they had a special that included bowling and dinner. We will have to try that! That looks like a great family activity — and like you said, you can’t beat the price. Thanks for the fun review. It was so much fun! Thanks so much for stopping by Deborah! Thank you for this! I will definitely bring my family here, for a change. 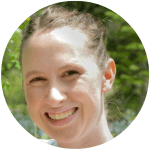 I think this is going to be a not so usual experience for us, and I am really looking forward to the fresh bonding activities that we can do here. By the way, does the place get full? I mean, we can go there anytime and we.d be readily accommodated? Thank you! 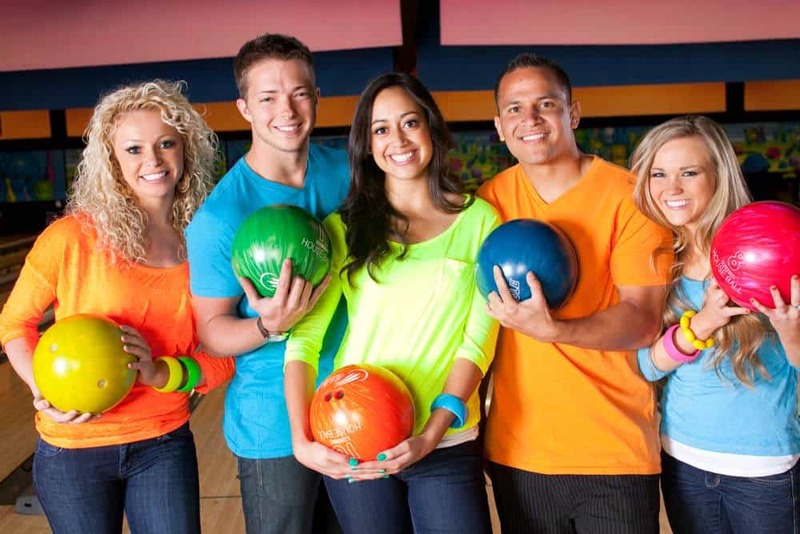 Even though we are more of a cyclists family, I think it is a good idea to stop by at Fat Cats, especially because I love bowling too even though I am miserable at it, lol.